Can you put a child up for adoption without the father’s consent? Cost To Adopt A Child From An Orphanage? 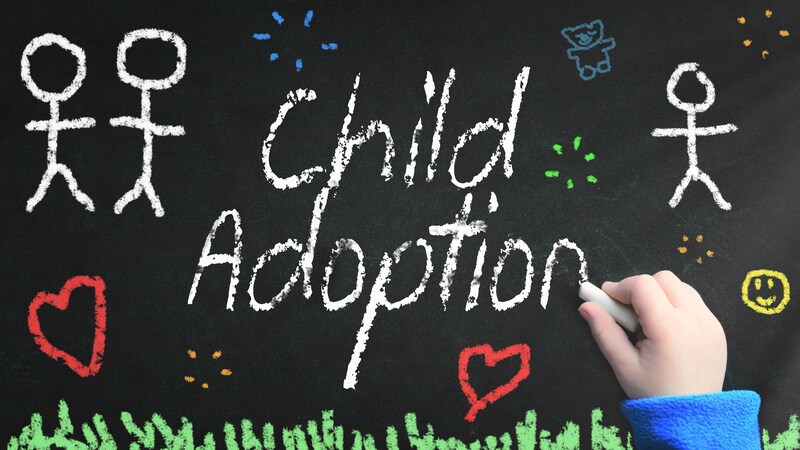 What are the requirements for adopting a child? Adopting a child can be very time-consuming and stressful. They can take a few months or several years. 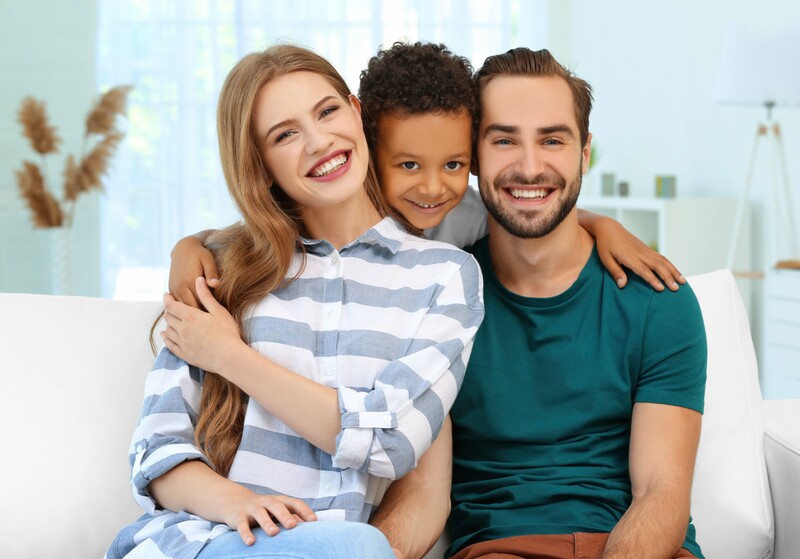 When considering how long does it take to adopt a child, there are many different factors to take into consideration. These factors include the age of the child, the race of a child, and the type of adoption. The first factor is the type of child that you want. There is a much longer wait for infants than for older children. Many older children wait for years without ever finding an adoptive parent. There’s a shorter wait for minority children. There is less of a demand for children of Eastern European, African and Asian descent. The demand is higher for children of Western European descent. The second factor is the type of adoption. 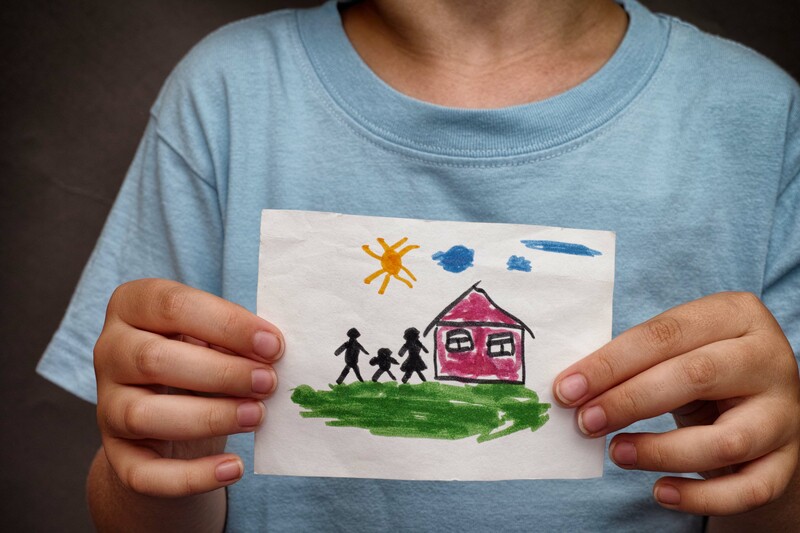 Adoption of an older child in foster care can occur relatively quickly. Do you want a newborn? Finding a newborn can take many years. International adoptions can also take several years. Financial factors can also slow the process. Do you have money set aside for this adoption? Having savings will help shorten the time frame for the adoption. If you don’t have money set aside, then you may have to find sources to borrow the money. Finding sources to borrow the money for adoption can be time-consuming. All of these factors are important when asking: How long does it take to adopt a child? Certification is different between the various states. there are certain things that apply to every state. The parents must go through training so that they understand how to care for a child who has likely gone through traumatic experiences. Parents will fill out paperwork and gather records.The family must submit to a home study. 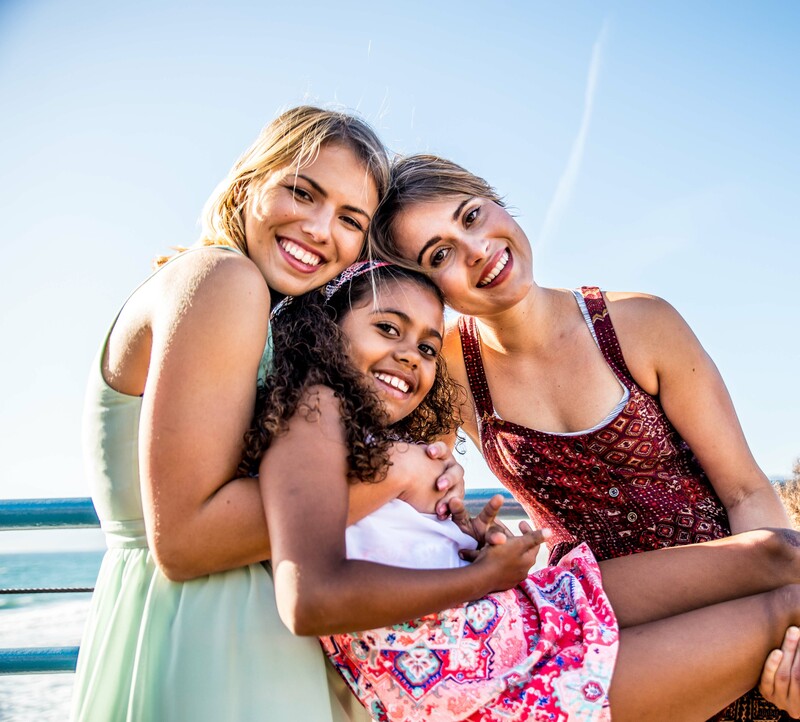 The next stage in a foster care adoption is placement and transition.The social worker will identify a child that matches the request of a prospective parent. The matched child is placed with the parent. If the parental rights have not yet been severed this will be a foster situation. Social services give the parent a plan of action and six months to meet certain requirements and goals to get their child back. After six months if the parent as shown progress this time may be extended. The court severs parental rights when the parent is not working to meet the requirements. If you prefer not to go through fostering process you can get a child whose parental rights have already been severed. If the parental rights have already been severed that will shorten the adoption time. Once the parental rights have been severed you will transition to adoption. The adoption process has several requirements. It is a six-month process if the child was not already in your care as a foster child. You can avoid these six months by initially fostering the child. If the child is already in your care.You will have to be licensed in order to adopt. An attorney will be needed to process the legal paperwork. The whole process can be completed in 6 to 18 months. 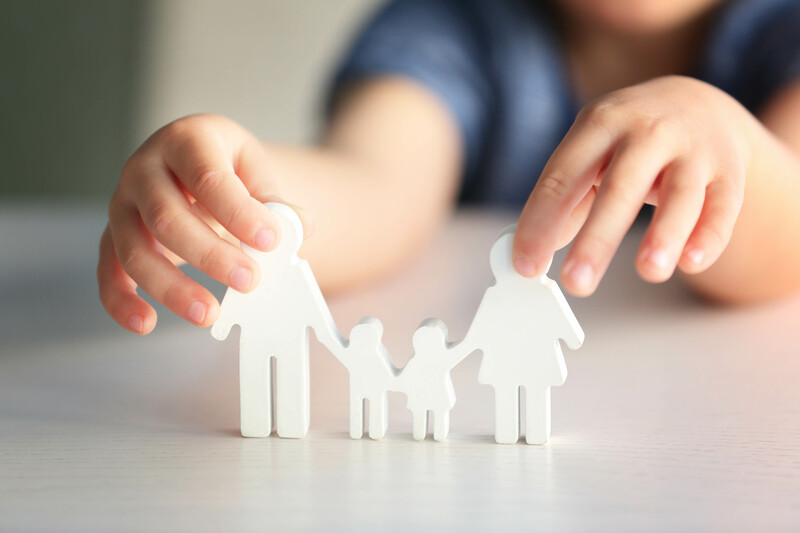 The time frame is dependent upon the state of parental rights of the child and rather or not the prospective parent has a history of fostering. This is: How long does it take to adopt a child from foster care. Having a new baby can be an exciting and joyful experience. If you are looking to adopt a newborn it can also be an extremely time-consuming experience. In order to adopt a newborn, you must must find a newborn that is available for adoption. Then you must meet pre-placement qualifications. 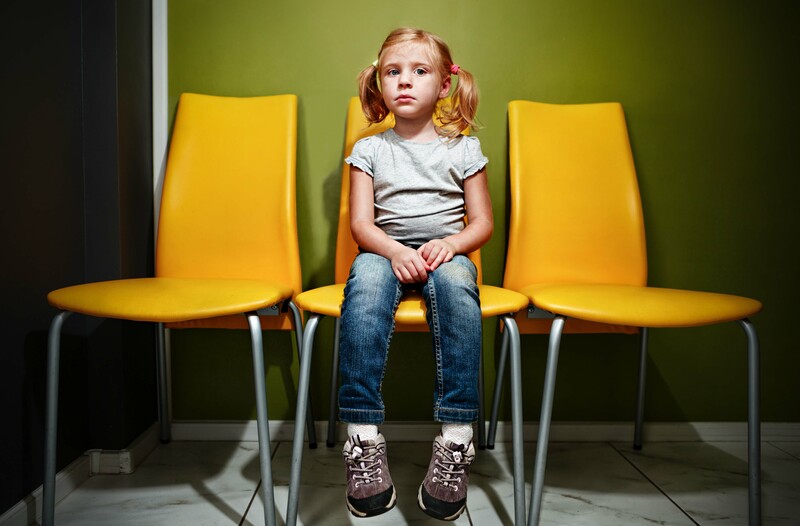 Before the adoption is finalized you must meet post placement qualifications. How long does it take to adopt a child that is a newborn? Newborn adoptions can take 2 to 7 years. The longest part of the process is finding and available newborn. The majority of people adopting want a newborn. the demand for newborns is much higher than the availability. There are ways that you can shorten this process. you can go ahead and begin meeting the pre-placement criteria by having a home study completed. The chances of getting a newborn will be increased if you are flexible on race, gender or disability. Completing the home study and the dossier should take about 5 months all together. The home study can be completed in one to three months. Regardless of what type of adoption you are considering the home study should be completed as soon as possible. Preparing a dossier takes about 2 months. Most of this time is spent waiting for the Advanced Processing of the Orphan Visa approval. Completing the USCIS Orphan Visa process may take anywhere from 5 days to 5 months. In order to get a more accurate time frame you should speak to the United States Embassy in the country from which you are adopting. The more flexible a parent is in their expectations for an adopted child, the shorter the wait. The more exacting a parent is and their expectation from an adopted child, the longer the wait. Many parents have a preference for the race or ethnicity of their new child. Being open to children from different races and ethnicities increases the number of birth mothers that see your profile. this will increase the chances of being chosen by a birth mother. Some parents prefer to either have a boy or a girl. Specifying a gender cuts your chances of finding a child in half. If you also specify age or health factors is my dramatically increase your wait time. Your available budget has a major Impact on how you can adopt and who you can adopt. A small budget will dramatically increase the wait time for your adoption. Adoption is a costly process and it is important that you consider the available grants and loans. The adoption process can be long and difficult. 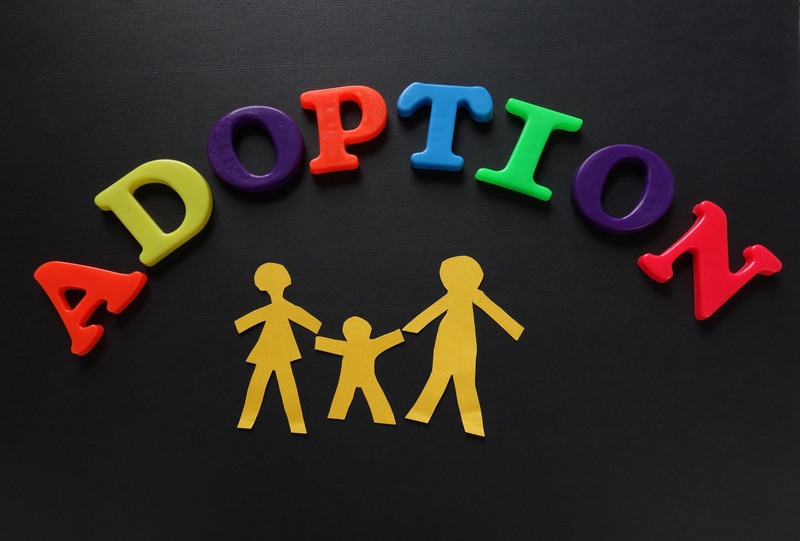 There are numerous factors that determine: How long does it take to adopt a child? This is dependent on the type of adoption. Adopting a foster child can take 6 to 18 months. Adopting a newborn can take 2 to 7 years. International adoptions can take six or more years. Being flexible in your requirements for a child can decrease the time required. Do You Get Paid When You Adopt A Child? If you are a foster parent, then there are usually no fees to adopt. Since you are still the foster parents until the adoption is completed, you may receive a monthly fee to cover the child’s expenses. 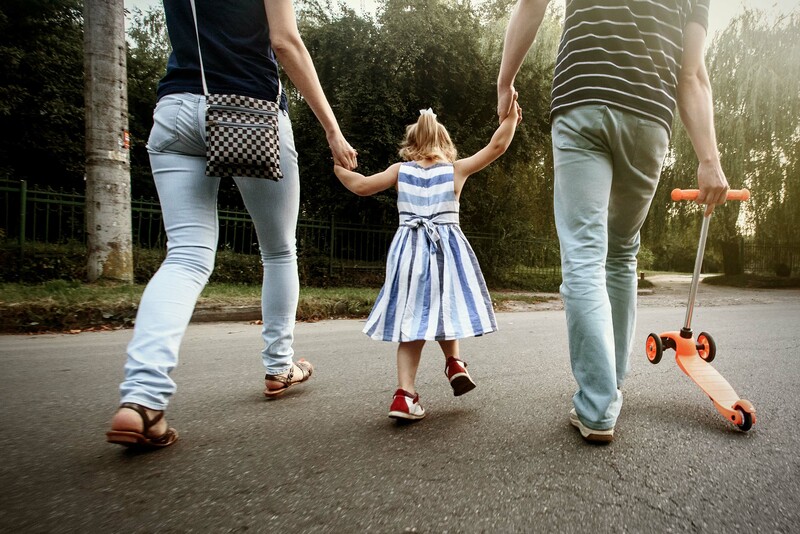 How Long Does It Take To Adopt A Child From Foster Care? It takes about 6 to 18 months to adopt a child from foster care. there are several factors that affect the timing. these factors include the state of the rights of the birth parents and has the adopting parent been a foster parent. 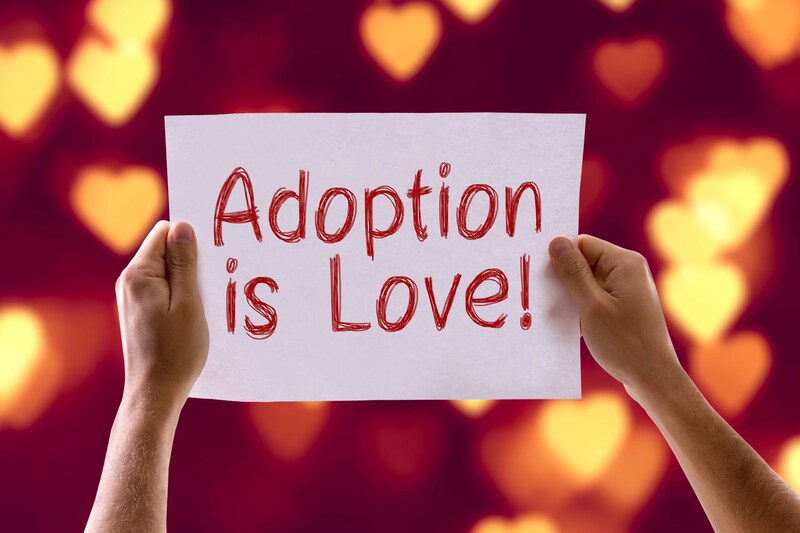 The National Adoption Foundation was founded over 20 years ago by adoptive parents. Copyright © 2018 National Adoption Foundation. – Designed and Developed by ClickVantage, Inc.